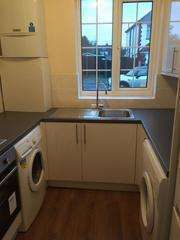 Newly refurbished detached house. 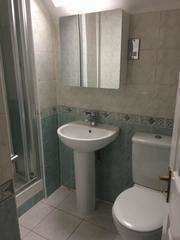 Two fully furnished double bedrooms with ensuite shower rooms. 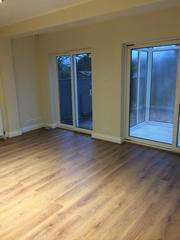 Fully fitted modern kitchen and a lovely sunny bright living area and conservatory overlooking a garden and fields. Close to tube station and local shops and cafes.